Fareportal, the travel technology company powering CheapOair.com and OneTravel.com, is now the first online travel agency (OTA) to sell Air New Zealand’s Economy Skycouch™ product. The Economy Skycouch, available on Air New Zealand’s Boeing 777 and 787-9 aircrafts, transforms a row of three Economy Class seats into one flat space to maximize comfort. Adjustable footrests and armrests allow each passenger to personalize their Skycouch and is a great option for families, couples, or solo travelers just wanting extra personal space. Air New Zealand is the flag carrier of New Zealand and operates non-stop flights to Auckland from seven North American gateways including San Francisco, Los Angeles, San Diego, Honolulu, Houston, Chicago, and Vancouver. Fareportal is a travel technology company powering a next generation travel concierge service. 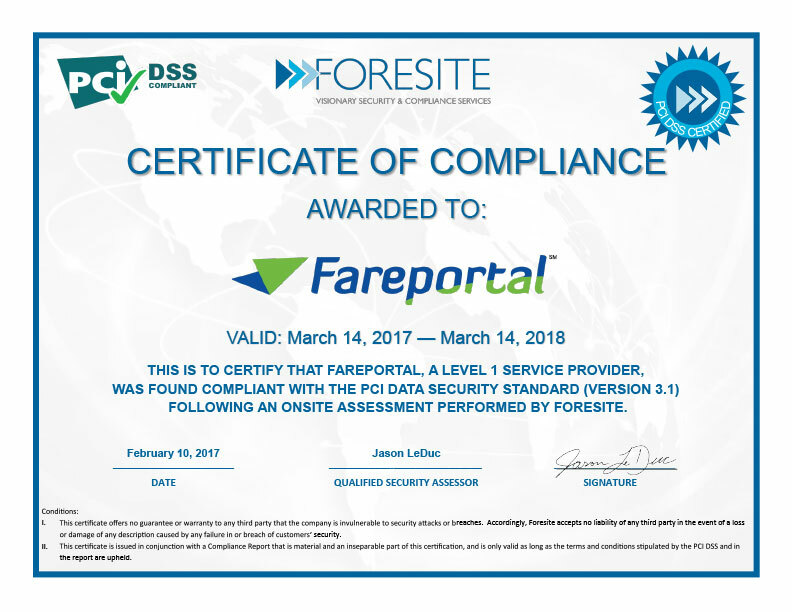 Utilizing its innovative technology and company owned and operated global contact centers, Fareportal has built strong industry partnerships providing customers access to over 600 airlines, 1 million hotels, and hundreds of car rental companies around the globe. With a portfolio of consumer travel brands including CheapOair and OneTravel, Fareportal enables consumers to book online, on mobile apps for iOS and Android, by phone, or live chat. Air New Zealand is proud to be New Zealand’s national carrier delivering more than 16 million customer journeys to, from and all-around New Zealand every year and was named AirlineRatings.com Airline of the Year for the fifth consecutive year for 2018.